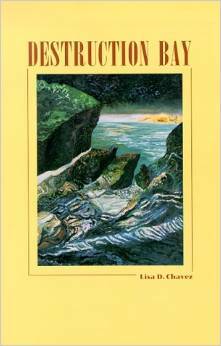 With an unexcelled command of narrative verse, Lisa Chávez tells the stories of American lives across more than a century. Whether retelling nineteenth-century captivity narratives or depicting contemporary American women confronting addiction and despair, Chávez investigates issues of identity and self-definition in the face of an often harsh and unremitting history. In the end, Chávez shows us a New World of promise in which an alchemist’s assistant summons stories from stones by calling their names with “clicks of her tongue, / syllables of silver, turquoise, and jade,” and a Native woman discovers her true power in an Alaskan bar. 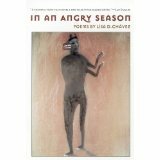 Passionate and political, In an Angry Season is a work of startling depth and breadth—an American history in poetry—that asks us what it means to be civilized. Rooted in the harsh and dramatic landscape of Alaska, these are poems about women’s lives–women in and out of love, abandoned, angry, or making do. The women who speak in these poems include murderous mothers, young prostitutes, grieving widows, dog breeders, dreamers.